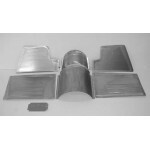 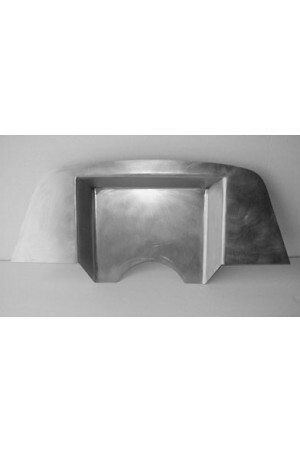 This is a complete replacement firewall for 1949-1954 Chevy & Oldsmobile passenger cars. This firewall has a 4" recess for v8 engine swaps. 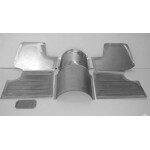 Works great with our complete front floorboard kit (see related products).